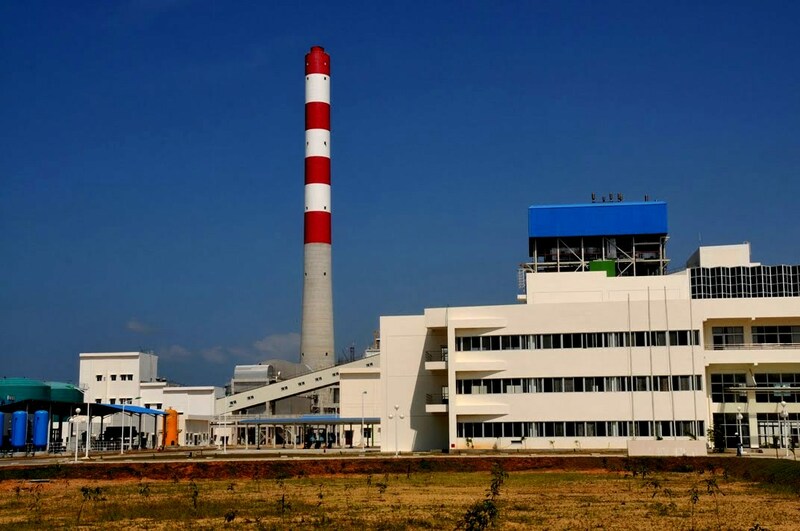 Hearing of a breakdown at the Norochcholai Power Station is not really ‘news’ anymore. It has happened so much and so often, it’s like a normal day in Sri Lanka for most people. By now you may have guessed what this story is about. And chances are you called it right. 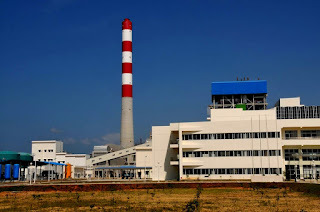 -Generator 1 at the Norochcholai Power Station has broken down. Again. The Generator was powered down around 10:10 am on Monday due to a vapor leak from the boiler. The Ministry of Power and Renewable Energy says the electricity supply from the Ratnapura, Mathugama, Kosgama and Panadura Sub Stations were cut-off for 15 minutes to maintain balance on the grid. Incidentally, Norochcholai houses another generator which is not in an operational state. The plant’s Generator 3 is currently down due to maintenance work. The only functioning generator at present is the 300 Megawatt Generator 2. According to the Ministry of Power & Renewable Energy, there are four other power stations which are currently supplying energy.